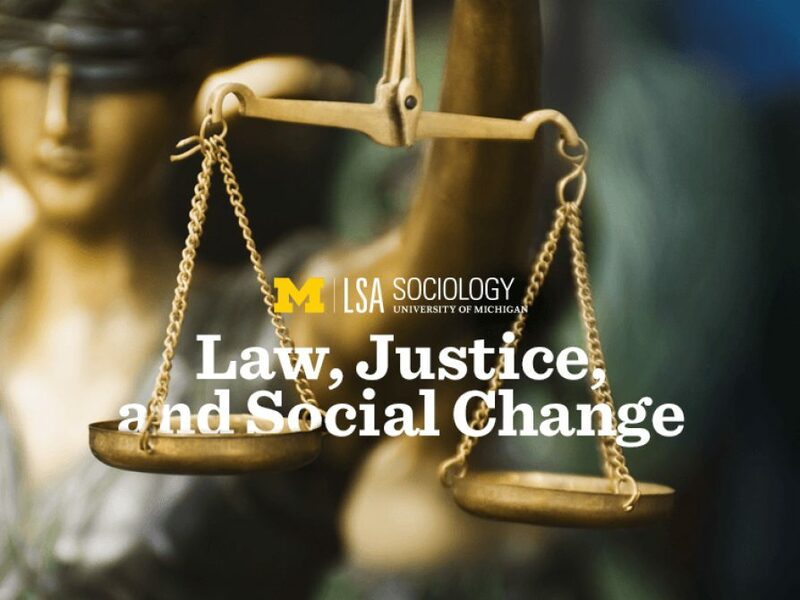 Law, Justice & Social Change Program Students can learn about the ways that legal and other social institutions reproduce and exacerbate social inequalities, and how social groups seek to challenge such institutions in ways that produce fundamental social change, by choosing a LJSC sub-plan as part of their Sociology major, or by combining a minor in LJSC with majors in other departments. 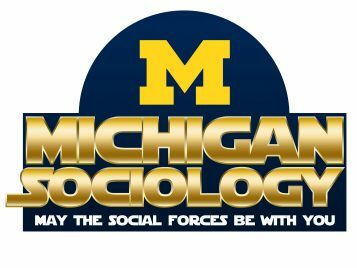 Michigan faculty do cutting edge research University of Michigan Sociology faculty regularly publish articles and books that influence and impact the field of sociology and our understanding of the social world. Project Community We are committed to student involvement in community service and social action, both to improve the lives of those in the community, as well as to enhance student learning and development. 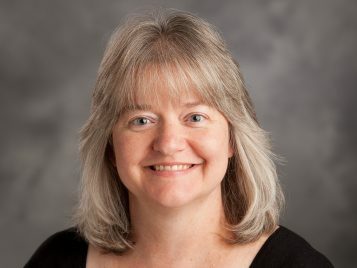 A number of Sociology Graduate Students recently received notice that they have been awarded prestigious fellowships for the 2019-2020 academic year. The University of Michigan is committed to an environment that values and respects people of all races, socioeconomic and educational backgrounds, gender identities, sexual orientations, cultural backgrounds, religions, abilities, ages, and nationalities. The Department of Sociology embraces and values diversity as it makes our department and discipline excellent in its scholarship, teaching, and service to the campus and communities beyond. We strive to support our students and faculty on the front lines of learning and research; to steward our planet, our community, our campus. To do this, Sociology needs you—because the world needs Victors.